Home Unlabelled PrecisionAir's Second ATR42-600 Lands in Dar Es Salaam. 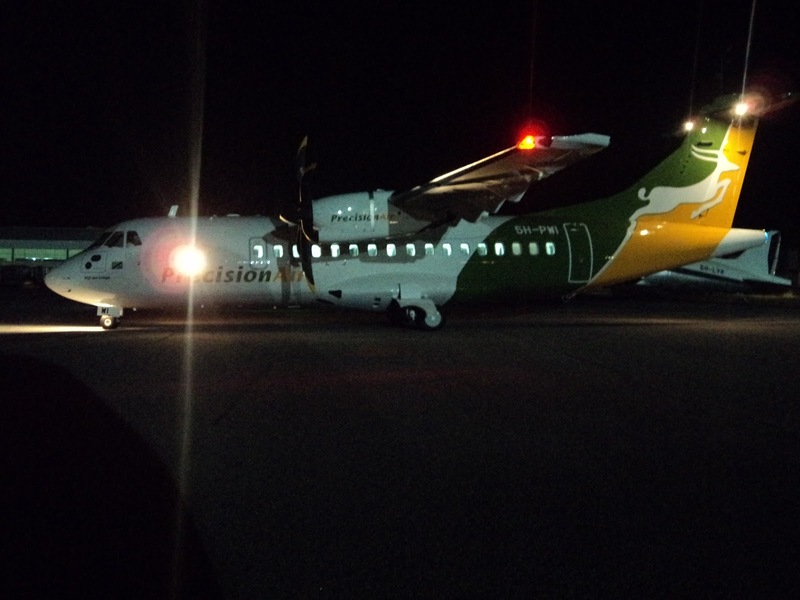 PrecisionAir's Second ATR42-600 Lands in Dar Es Salaam. The Precisionair's second state of the art ATR42-600 has safely landed in its home city of Dar Es Salaam on Sunday evening. 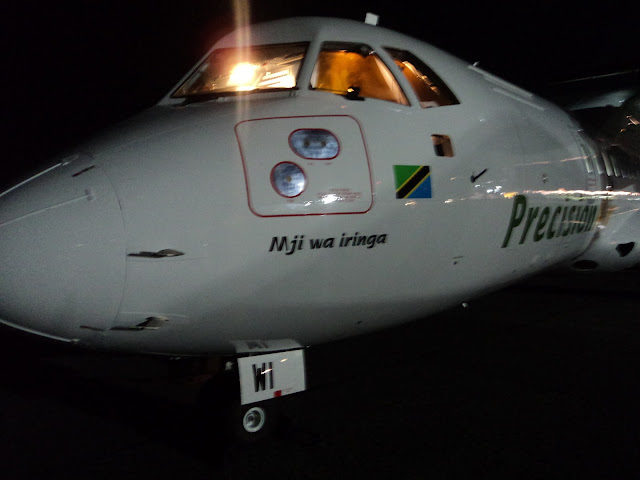 The aircraft registered in Tanzania as 5H-PWI and baptised as "Mji wa iringa" landed in Dar at 19H22 Local time and after customs clearance it was taxied to Presicionair's Hangar for other preparations before it starts its flying duties. 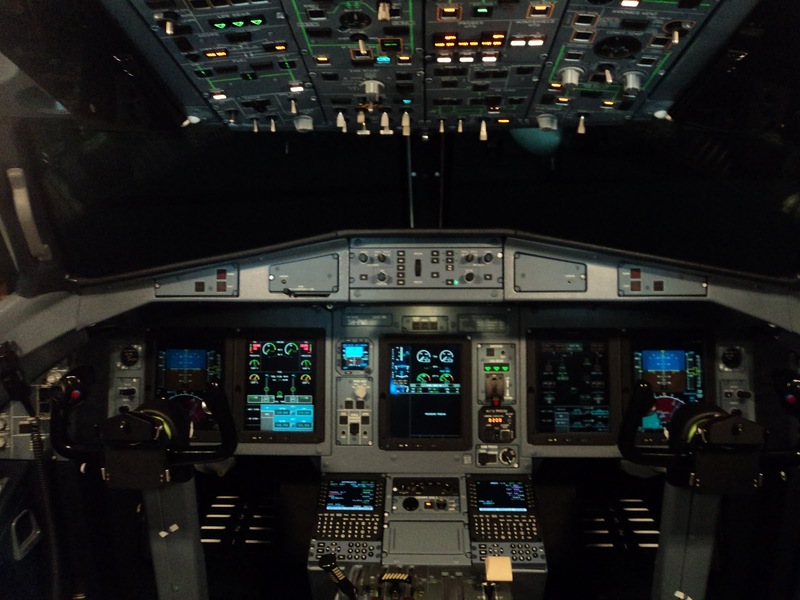 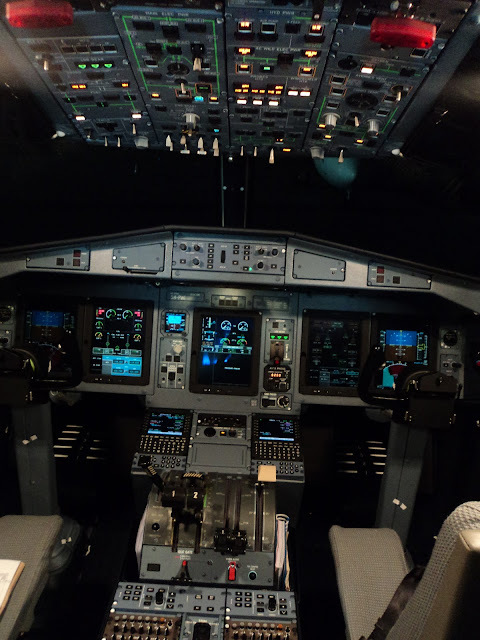 Here below are some pictures of the new plane. 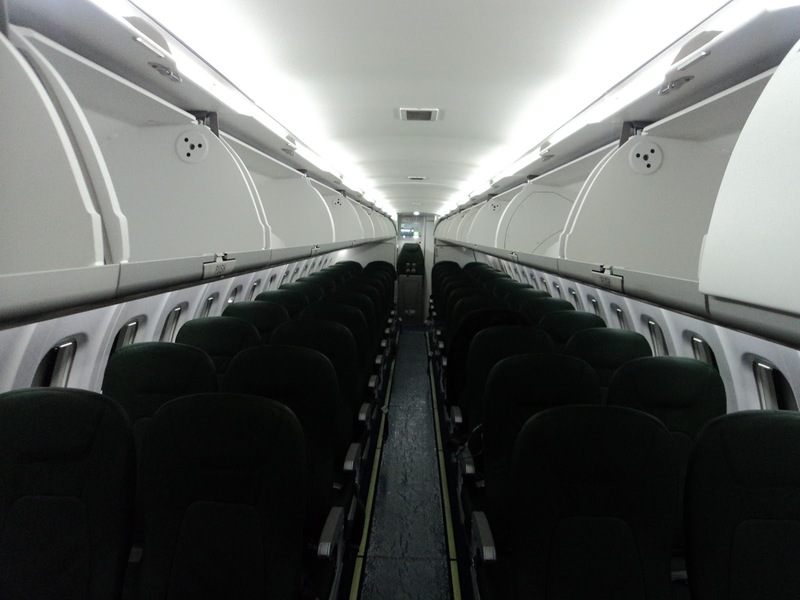 5H-PWI MSN 1003 baptized "Mji wa Iringa"
A look into the cabin.